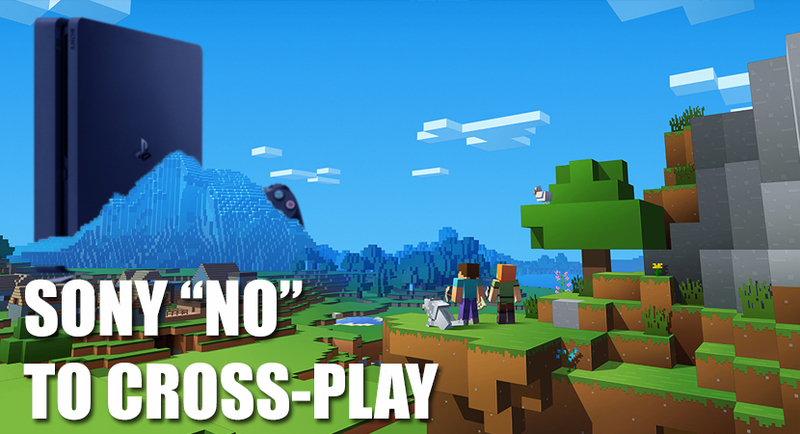 Sony has once again denied cross-play between the PlayStation 4 and the Xbox One after Microsoft announced cross-play for Minecraft between every platform except the PlayStation brand. Eurogamer interviewed Jim Ryan about their reasoning behind blocking cross-play on the PS4. His excuse boiled down to their shareholders and "think of the children". It's a pretty lame excuse for PlayStation gamers since they've already done cross-play in the past with PC and Nintendo. In fact, the reason Final Fantasy XIV never released on Xbox 360 and Xbox One was because Microsoft wouldn't allow cross-play. So what changed with Sony and their attitude with cross-play? They're on top, simple as that. It's a good business decision to not allow cross-play because if you want to play where "everyone is at", you should just get a PlayStation. It's the possibly the same reason Microsoft had this attitude about cross-play during the Xbox 360 generation. One thing to keep in mind is that Microsoft, Nintendo and Sony are all companies and companies are in this game to make money. PlayStation 4 is dominating the console market right now and it doesn't look like they're coming down anytime soon. With that in mind, they don't have a reason to do cross-play from a business standpoint and sadly, from a gamer's stance. If you look at multiplayer games, there's more gamers playing on the PlayStation 4 in most games than the Xbox One. Battlefield 1 is a good example of the difference between platforms with PlayStation 4 gamers doubling the amount of Xbox One gamers. Microsoft's business standpoint is that cross-play makes up dead or dying servers in third-party games. If you bundle the PlayStation gamers into the mix, you are likely to fill servers up quicker. And if Sony was losing the great console war of this generation, the shoe would be on the other foot. I'd love to see cross-play and hope happens sooner than later. But there's another big problem with cross-play currently and that's related to actually playing with friends. It sounds good on paper, but in practice for the most part, it's not happening. Rocket League doesn't allow cross-play with friends, only cross-play between consoles. In other words, I can't actually join my friends or play with them. It only allows me to match up with players from another console. The only way cross-play will work with friends is going to be through a third party friend's list similar to Street Fighter V. To play with your PC friends, you have to sign into your Capcom account which has a completely separate friend's list. 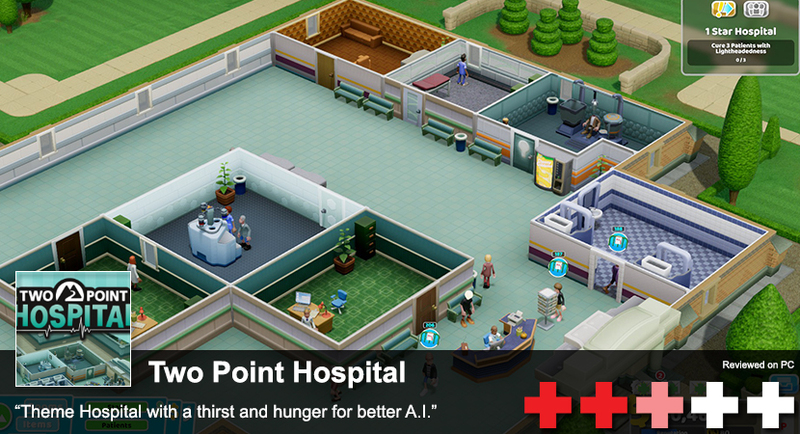 But really, I'd prefer to have that than no way to play cross platform with friends. Update: This is exactly how Minecraft is going to act with Minecraft Realms. Users will have to link their account to an Xbox Live account before logging in. On top of that, you have to pay a subscription fee to Microsoft to cross-play. There's nothing from a business standpoint that is in favor of Sony doing cross-play with Minecraft.